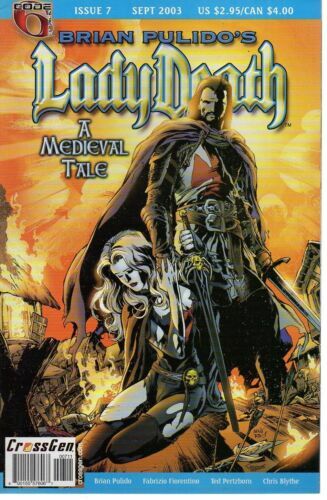 #LL. 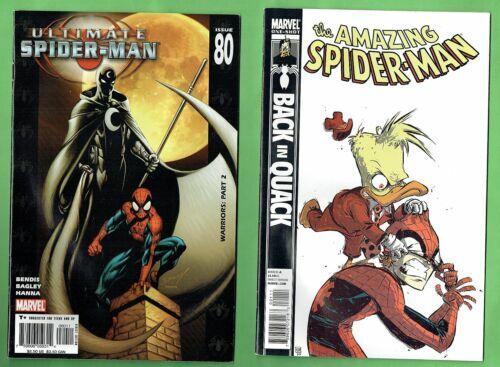 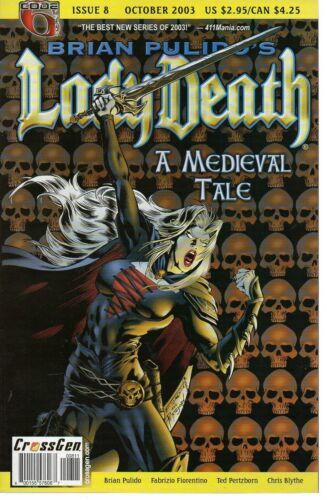 SIX COMICS, SPIDERMAN, LADY DEATH ETC. 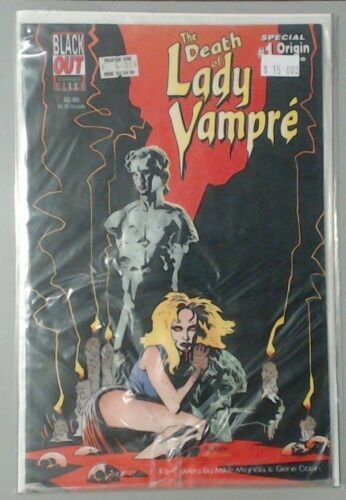 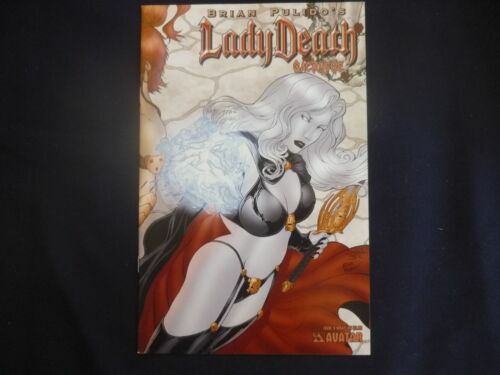 LADY DEATH: TRIBULATION #1,2,3,4/LOVE BITES Chaos Comics Evil Ernie Spawn & SET! 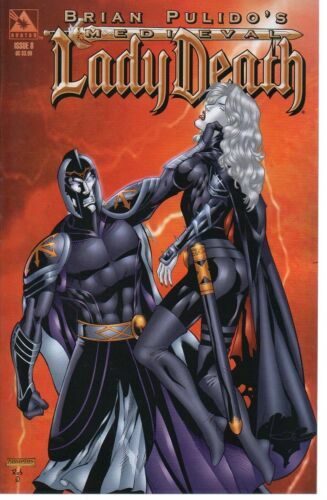 LADY DEATH: THE GAUNTLET #1 Chaos Comics Evil Ernie J. SCOTT CAMPBELL COVER ART! 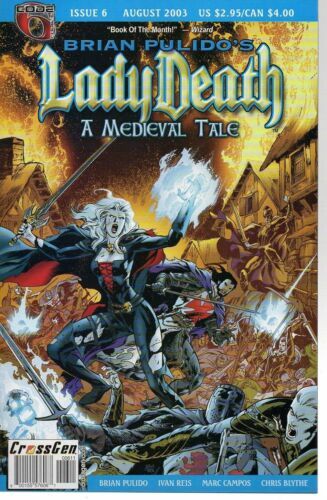 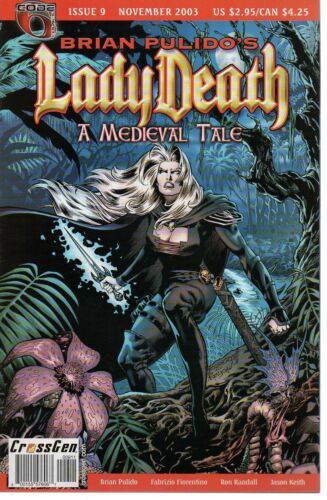 Lady Death, Comic Book. 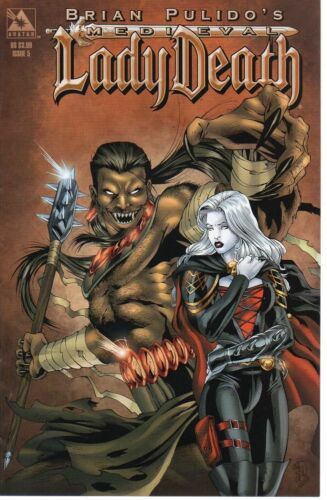 Between heaven and hell #3 "Divine Damnation"